Oh my, what wonderful skin you have! 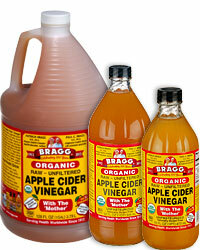 Have you discovered the amazingness that is Apple Cider Vinegar? Do you use a toner? I bet you do!